Get Craftea this March! 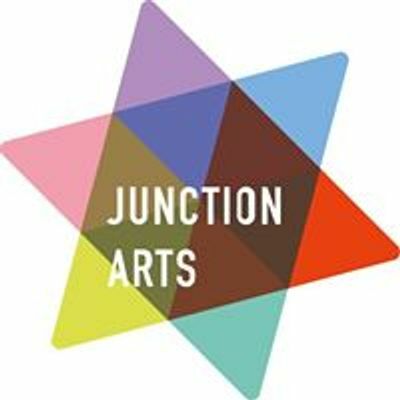 Following the sell-out success of our winter decoupage workshop, Junction Arts are offering a bookbinding workshop for beginners. Using Murano papers, you will learn and practice two simple bookbinding techniques. You will make books which will be combined with a decorated watercolour design to create gorgeous work that is both unique and a great starting point for those wishing to either repurpose printed material or start a journal or scrap book. 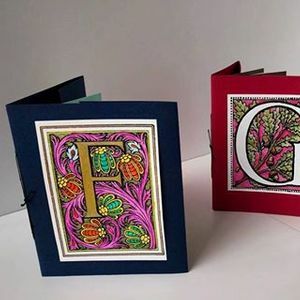 The workshop will include all materials and bookbinding tools as well as a slice of cake and cup of tea in between conversation and crafting. When booking your place, please provide us with the chosen ‘initial’ that you would like to decorate for the front of your book. 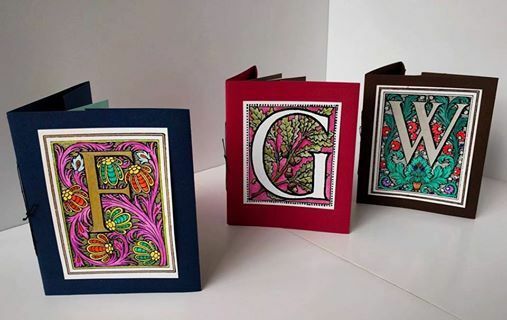 Create a book for yourself or, with Mother’s day approaching, you could gift your beautiful handmade book to a relative or friend. Please email aW5mbyB8IGp1bmN0aW9uYXJ0cyAhIG9yZw== or call 01246 209219 with your choice of letter. Making beautiful books requires accuracy and good use of your hands. All funds raised will go towards supporting Junction Arts’ work with communities across Derbyshire.